Seniors’ Appreciation Luncheon (Monrovian restaurant, 534 S. Myrtle Ave.) from 11:30 am-3:00 pm for those 60+ who’ve signed up. All Thursday activities are cancelled. Happy Thanksgiving! Note: All Flourshing groups are cancelled until January. then cancelled until January 3.
and January 3 and resumes on January 10th. November 14th — Forerunners Bible Study and Potluck 12 noon. Led by Pastor Craig at Barbara’s home. November 18th — Senior’s Appreciation Luncheon (Monrovian Family Restaurant, 534 S. Myrtle Ave) 11:30 – 3:00 p.m. – free for those 60+ but you MUST RSVP by signing the sheet on information table or see Manny Hamme. We will be paying for an accurate headcount! Please bring food items wrapped and ready to be served. (No facilities for slicing/heating food or washing dishes). 405 S. Santa Anita Ave.
Join us for our Lord’s Supper Service tomorrow evening – 7:00 pm. 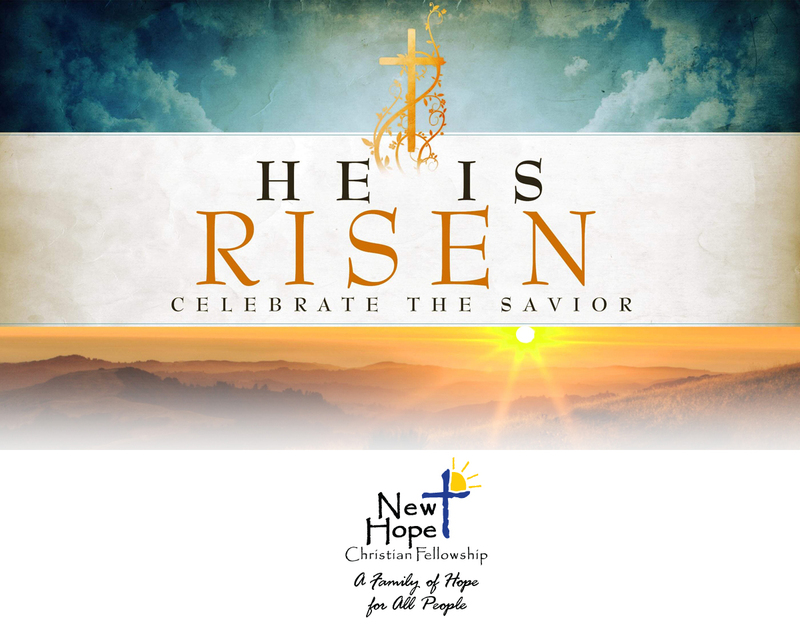 Hospitality – NO Snacks – Celebrate the Resurrection with Family and Friends! Join us Sunday, March 18, for a very special farewell and retirement service as the Grace Communion International Home Office prepares to move to Charlotte, NC after operating in Southern California for over 60 years. GCI Vice President Greg Williams will be the special guest speaker. Coffee bar and snacks will be available at 9:30 AM. Main worship and celebration will start at 10:30 AM. Reminder: All New Hope Members are bringing a “nice” finger-food snack this week for our guests! Thanks Everybody! 2322 N. Merton, Eagle Rock, CA. Please stop by this Sunday – we’d love to see & meet you! We are located at 2322 Merton Ave in Eagle Rock. We have a discussion style Bible Study at 9:30AM. Between 9:30 and 10:30 we have coffee and donuts for you. We meet in the sanctuary at 10:30AM for about 90 minutes where we sing to God and learn from a sermon. Afterwards, there are often snacks or a potluck to share in. The Family of Rita Bricker would love to share the memories of their mother, Rita Bricker, with you at a Celebration of Life Service on Sunday, February 25, 2018. 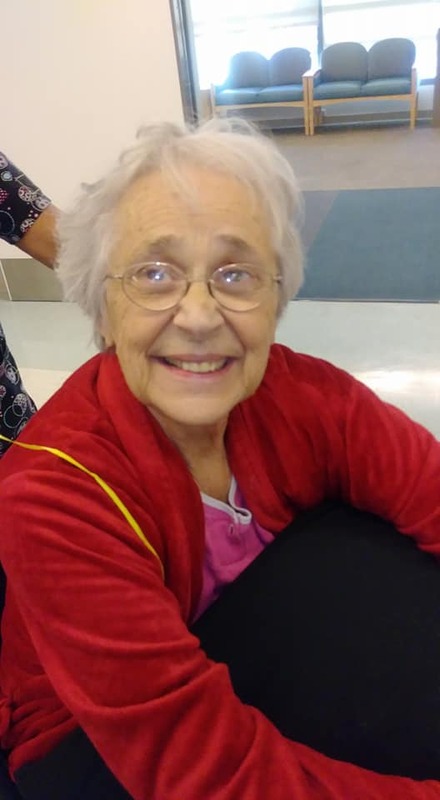 Rita went home to be with her Savior on Thursday, February 8, 2018 at 6:10 pm, after a challenging battle with complications from surgery a couple years ago. There will be a potluck lunch immediately following the service in the Fellowship Hall of the church. This will be our normal potluck Sunday, so please bring your favorite contributions for the meal. Members of New Hope – Please bring items pre-sliced and pre-plated to help the kitchen staff with preparations.